Semi-conductor Manufacturer with over $1Billion in annual revenues. Phoenix plant location with over 500,000 square feet of space. Facility supplies critical replacement parts to the US Military. 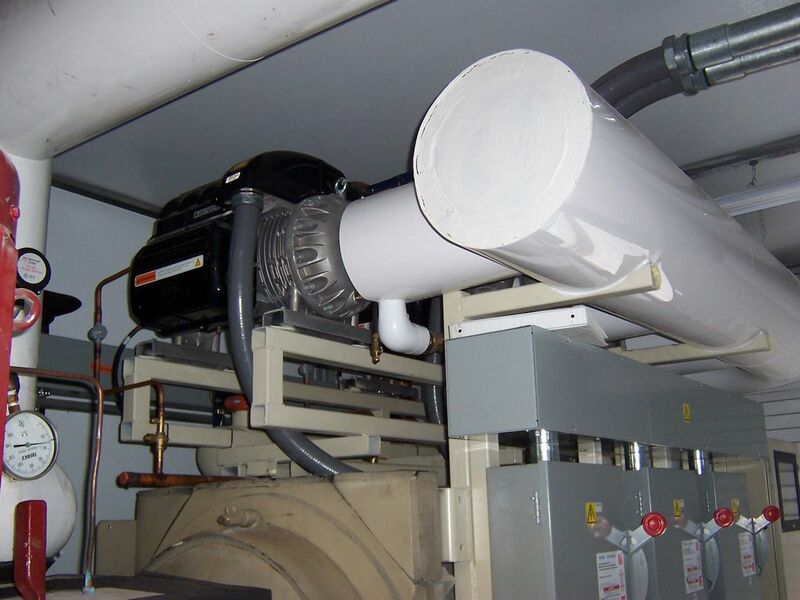 An HVAC event that resulted in a manufacturing line being down, costing the company thousands of dollars in lost production. Critical operation in need of constant cooling. 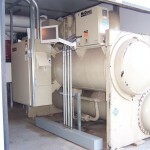 Facility equipped with a single High Efficiency 300Ton McQuay Centrifugal Chiller. Lack of redundancy or backup cooling. The compressor’s microprocessor board failed – the only compressor was down. A long lead-time on replacement parts. 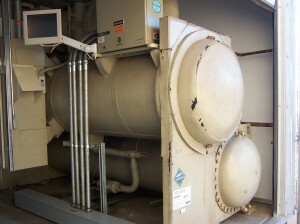 The situation required temporary chiller support at a cost of $3,500 per week. Extensive downtime was required to make the necessary repairs. 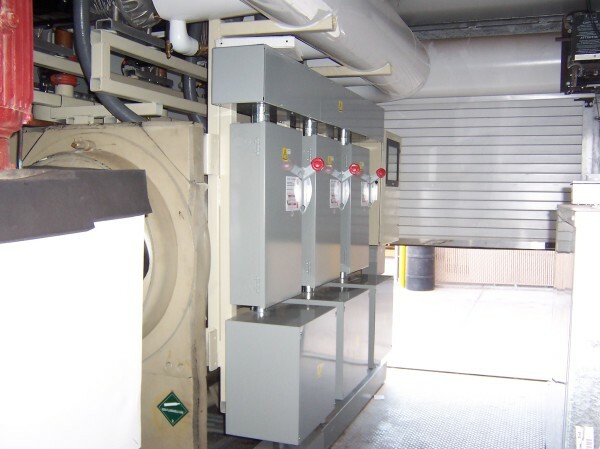 The objective of this project was to improve the operating efficiency of the chiller plant and chilled water distribution system of the facility. 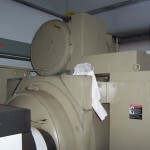 In addition, to provide redundancy from the single compressor design to minimize or eliminate future emergency downtime. 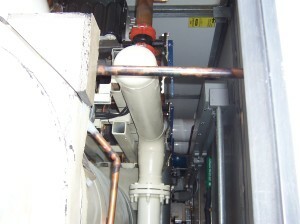 The customer also wanted to significantly reduce energy costs as well as the Carbon (CO2) footprint of the building. 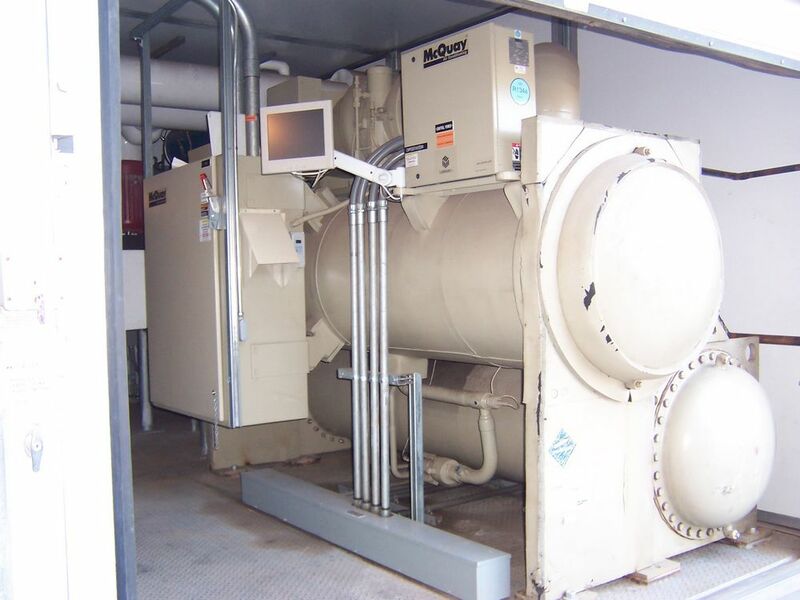 Southwest Mechanical installed (3) Turbocor compressors on the existing McQuay centrifugal chiller and converted the plant into a fully optimized 100% variable speed system. Energy Efficiency‐ Turbocor compressors and all variable speed central plant can produce up to 50% energy savings compared to traditional compressors and controls strategies. 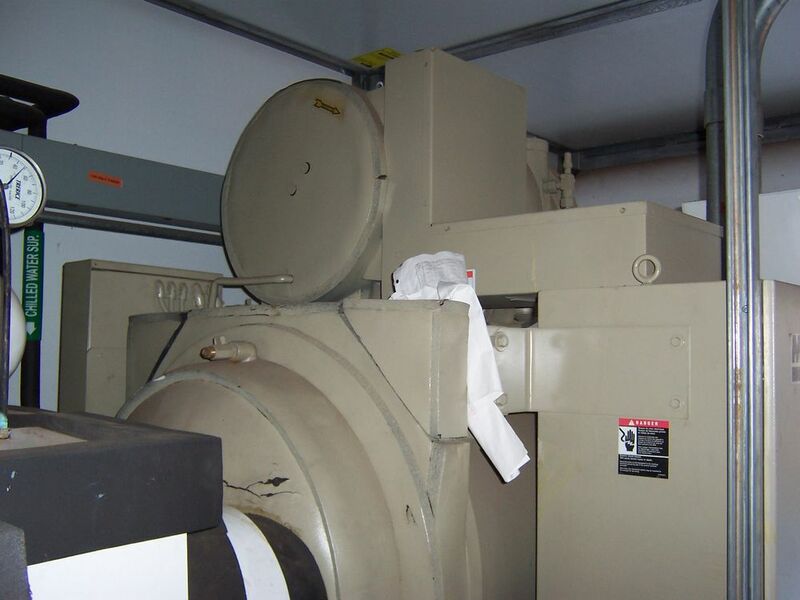 Reliability‐ The Turbocor compressor is a frictionless, centrifugal design with only one moving part. 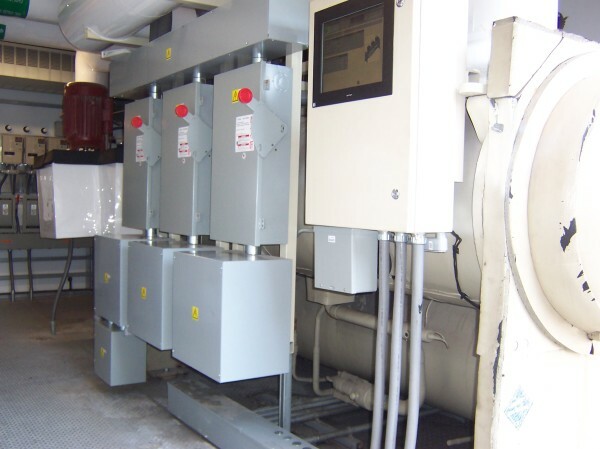 Utilizing multiple compressors in place of a single compressor provided the company with the redundancy that was necessary. Maintenance‐ Maintenance costs were significantly reduced with the single‐part design and the elimination of oil inspections, sampling, filter replacements and refrigerant contamination. Control‐ This technology provided the customer the ability to monitor, adjust and operate the equipment off-site via the internet. Triple Redundancy to prevent a “Line-down” situation. Received $45,000 in utility rebates to subsidize cost of the project. 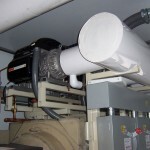 Generated utility savings over $60,000 per year. Reduced the carbon footprint of the building by 12%. Reduced annual maintenance costs by 8%. Reduced noise pollution by 48%.